MAKE a break for it and go somewhere unique. Bring your friends along and all their gear – you've got the room. 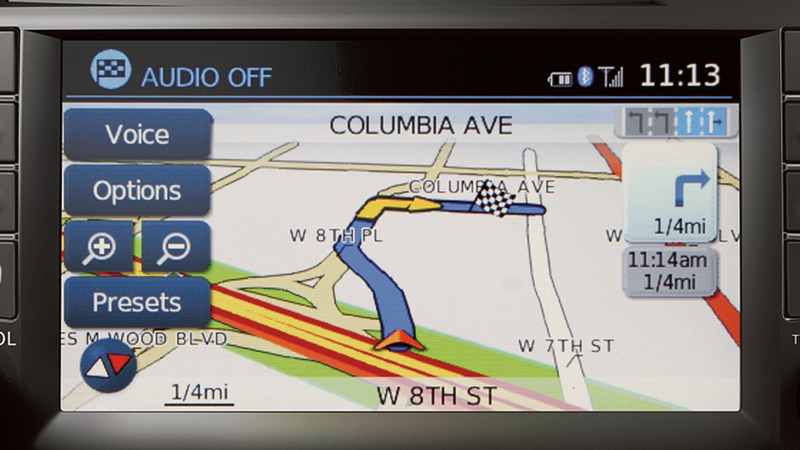 Forget the itinerary, play it by ear with directions and music you can change on the fly. Pit stop: Catch that show downtown. Pull into that tight spot, cameras all around your car make parking a piece of cake. Upgraded front styling and a sharp aerodynamic profile set you apart from the crowd. The 2019 Nissan Versa® Note®. Enjoy SOMETHING NEW. 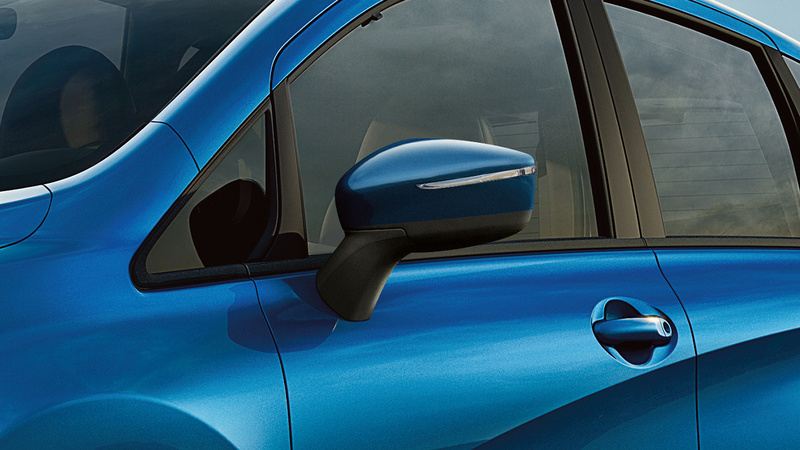 Bold character lines on the doors create Versa® Note®'s aerodynamic profile, and sharp edges in all the right places find fluid, rounded lines for a fresh and dynamic look all around. 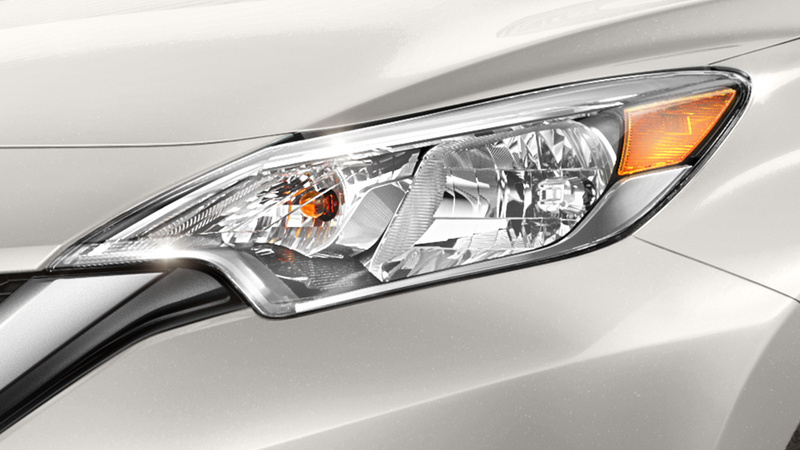 Illuminate your way with sleek head lamps designed to flow seamlessly into the body of Nissan Versa® Note®. Stand out from the pack at night with stylish and distinctive tail lamps. Their swooping and aerodynamic design gives the sense of motion even when you’re at a standstill. 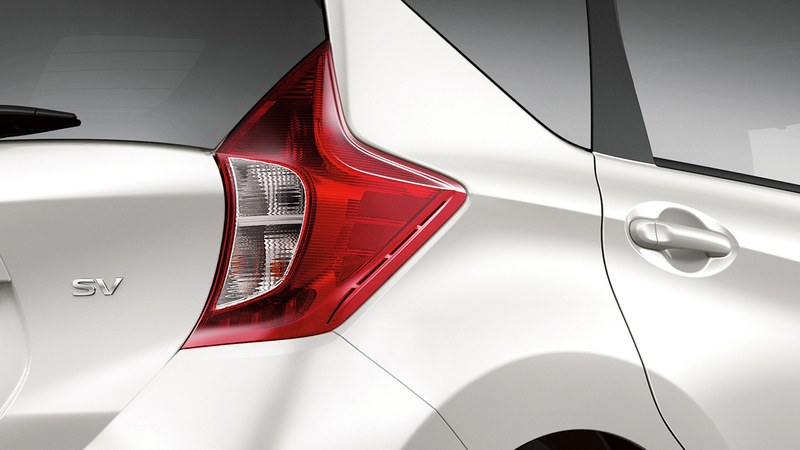 The unique front-end design cues on Nissan Versa® Note® include premium sculpted wing mirrors that incorporate the turn indicators. 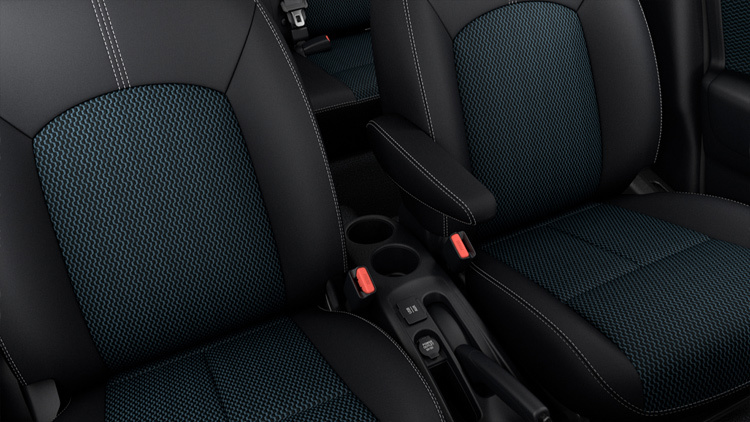 Up the quality and comfort of Versa® Note® with available finely crafted and durable double-stitched seats. Information is a beautiful sight inside Versa® Note®, from the ambient lighting on the multi-information display to the blue-lit data on the combimeter. Embrace seating for five and 973 mm of rear legroom for even your tallest friends. The wide-opening rear door allows easy access. What if you could get excellent fuel economy in a roomy, comfortable car that's lots of fun to drive? With Versa® Note®, you can. 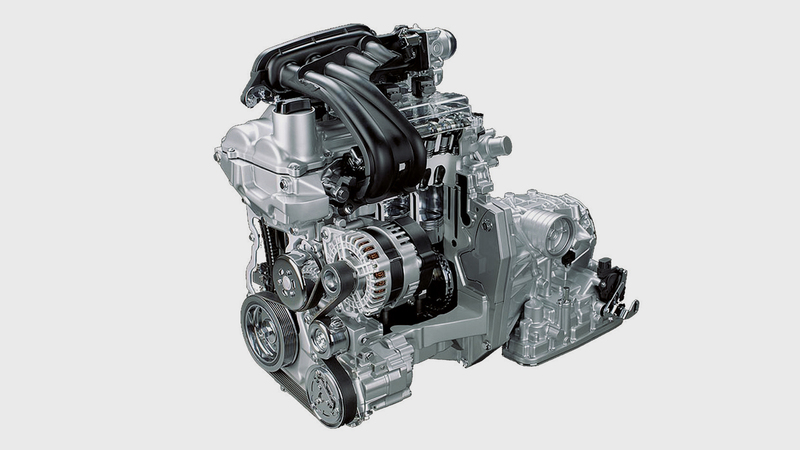 We got there by developing everything from exterior aerodynamics that whisper through the wind, to an advanced 1.6-litre 4-cylinder engine, to a virtually gearless Xtronic CVT® transmission that maximizes efficiency and performance. It's all part of Nissan's commitment to creating more environmentally friendly transportation for everyone. Versa® Note®'s 1.6 liter engine gives it plenty of get-up-and-go while also delivering fuel-sipping efficiency - up to 6.6L/100KM highway to be exact. The available Xtronic CVT transmission on Versa® Note® helps keep the engine in the sweet spot and delivers a seamless wave of power for smooth acceleration and efficient highway cruising. 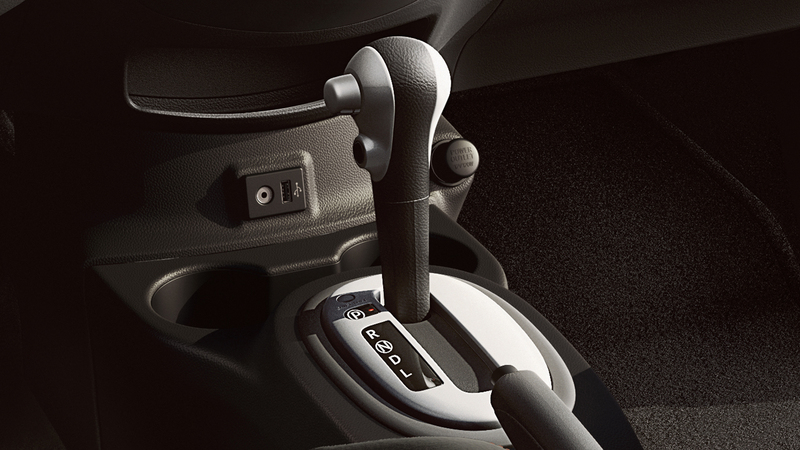 Versa® Note®'s electric power steering provides direct response for more precise handling which creates an infinitely satisfying connection between you, the vehicle, and the road. 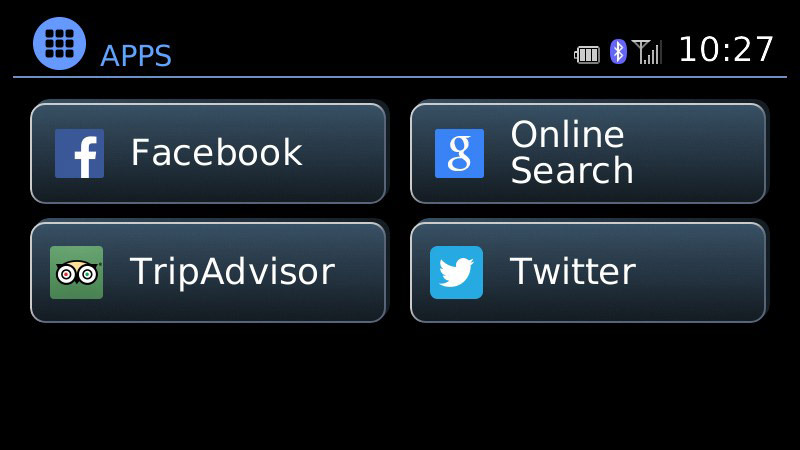 Keep in touch with your friends, bring along your favorite music and navigate the city like a local. 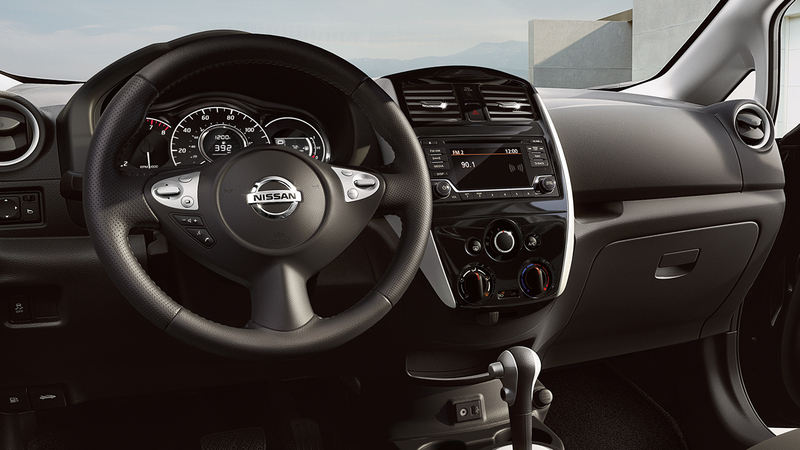 Versa® Note® makes it all possible with a suite of available technology. NissanConnect℠ with Mobile Apps uses hands-free technology, your smartphone, and your Nissan's display screen to help you stay in touch with the outside world from inside your vehicle. It’s loaded with features and a growing list of apps that lets you play your music, keep tabs on your social network, and navigate any city like a local. 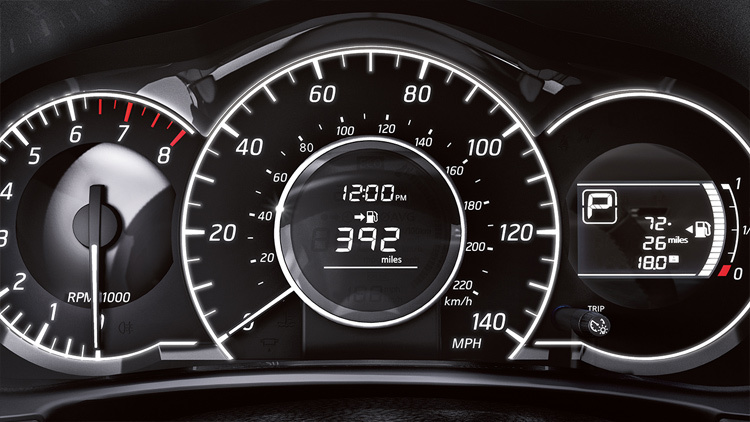 Keep tabs on your surroundings, points of interest, and your final destination with the Nissan Navigation System on the available 5.8" touch-screen. The Nissan Safety Shield philosophy is a comprehensive approach to safety that guides the engineering and development of every vehicle we make. We help protect you and your passengers by focusing on three key areas: keeping an eye on your vehicle’s systems, assisting in handling unexpected situations, and helping to keep you safe in the unfortunate event of an accident. The Nissan Advanced Air Bag System has dual-stage supplemental front air bags with seat belt and occupant-classification sensors. 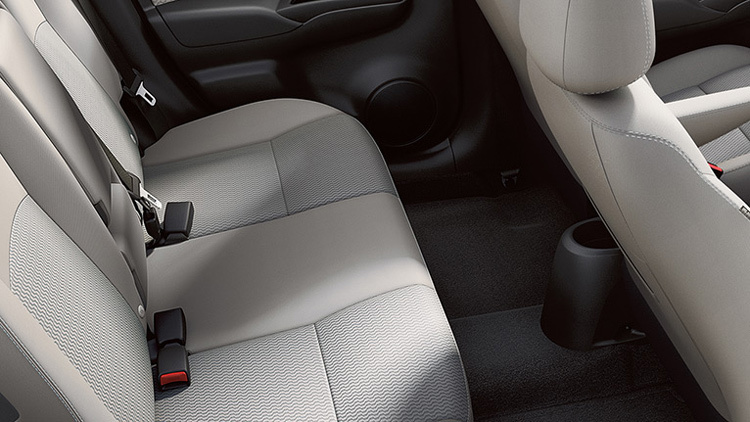 In addition, Versa® Note® features front seat-mounted side-impact supplemental air bags, and roof-mounted curtain side-impact supplemental air bags. Versa® Note® comes equipped with advanced systems to help you respond to a potentially harmful situation. Vehicle Dynamic Control (VDC) continuously monitors your steering and braking, and compensates for oversteer or understeer by reducing engine speed and/or applying brake pressure to specific wheels. Additionally, the Traction Control System (TCS) responds to front wheel slippage by instantly reducing throttle, which helps you maintain control. The Anti-lock Braking System (ABS) helps prevent wheel lockup, to help you steer around obstacles during sudden braking. Meanwhile, Electronic Brake force Distribution (EBD) detects extra weight in the back and adjusts the rear brakes accordingly. And if Brake Assist senses an emergency, it provides extra pedal pressure, and can activate ABS and EBD more quickly. At Nissan, we're committed to keeping even your smallest passengers safe. That's why we've fitted Nissan Versa® Note® with the ISOFIX child restraint system, which lets you easily secure compatible child seats in the second row without having to use the seat belts. Get Your 2019 Nissan Versa Note at Village Nissan.